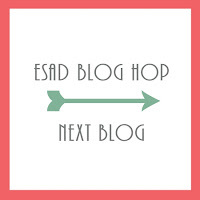 Welcome to my first ever blog hop. 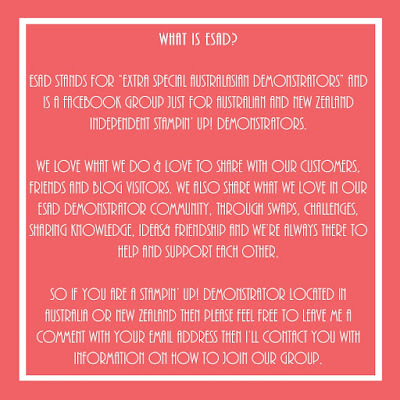 I'm glad to be joining the ESAD girls for my first venture. If you haven't started with me you've probably just come from Narelle's blog and no doubt already seen so many amazing projects that you will be able to make from the new 2015 - 2016 Stampin' Up! catalogue. 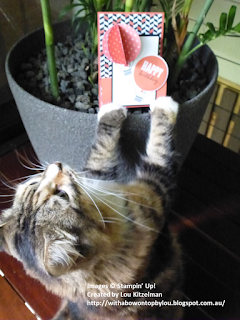 You will be able to place orders from this catalogue from Tuesday June 2. 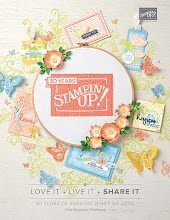 There are so many new stamp sets and accessories in this new catalogue that I love. 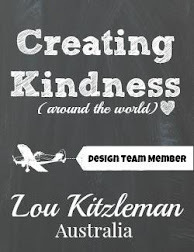 I was struggling with ideas for projects that would showcase many different items without being too overwhelming. 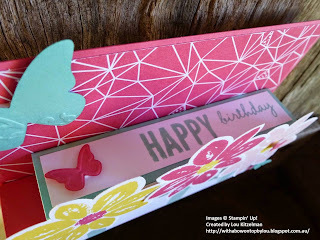 The idea of making a birthday card using a Project Life pocket page occurred to me while working on my new technique album pages. I narrowed it down to 3 stamp sets - Sprinkles of Life, Build a birthday and You're so sweet. 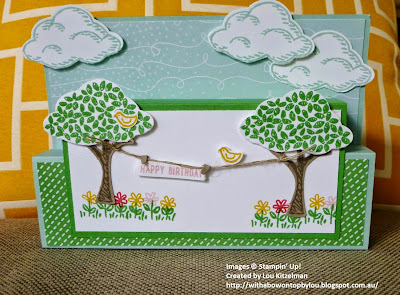 I've also used 2 new punches - Tree builder and Banner triple punch. This is it completely opened ready for display. I love this idea as it shows card makers how their skills can be applied to scrapbooking by simply scaling up their designs. 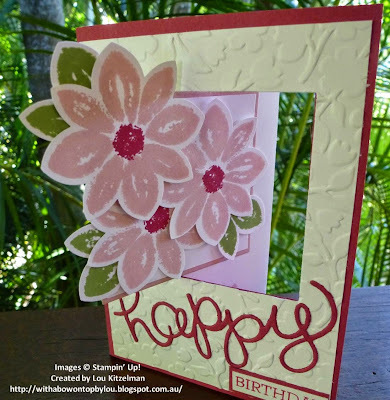 Conversely, scrapbookers can see how their skills can be used for cardmaking. 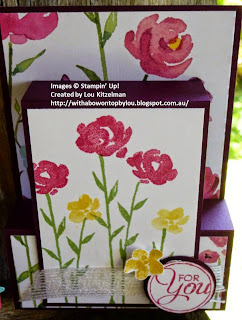 Plus you get to use a lot of different products and techniques on the one page/card. 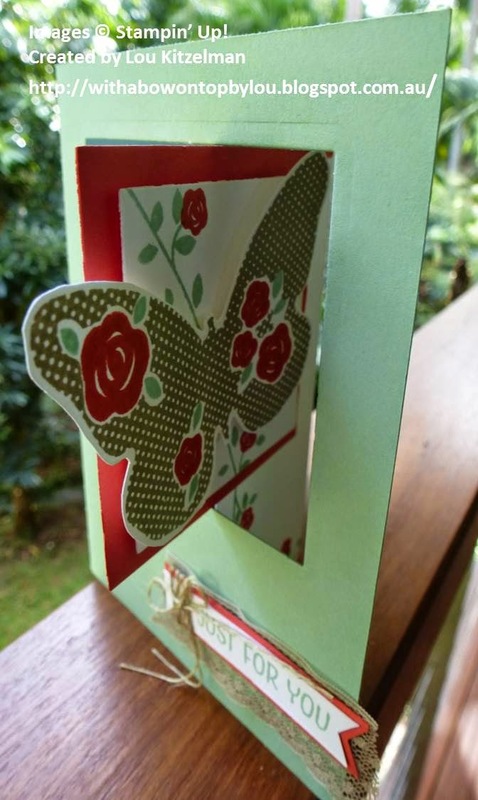 And let's not forget the recipient - they'll have a great card to display and they can even put it into their album. Some of the pockets can be removed like the star card to reveal a surprise inside. 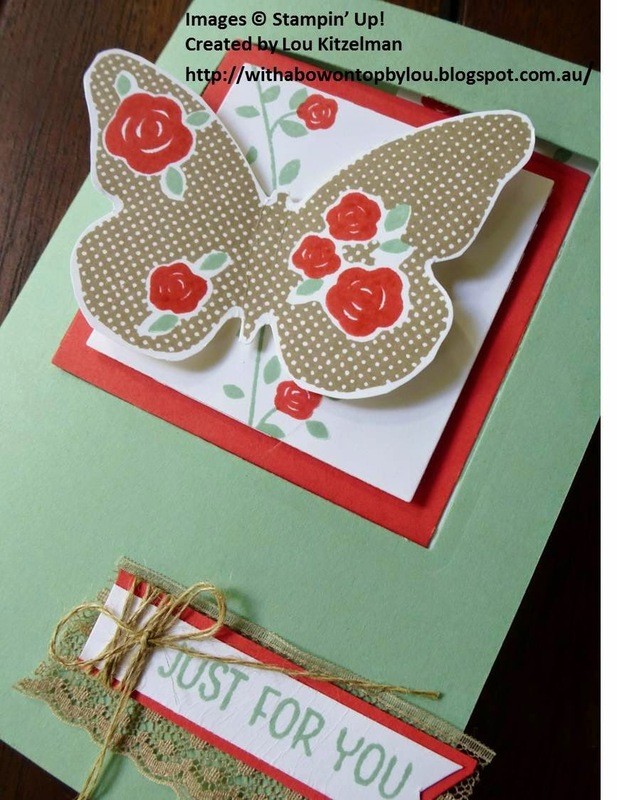 The Just For You card can be removed to add a private message. I've tried to use the offcuts and extra die cut pieces from one pocket in another. 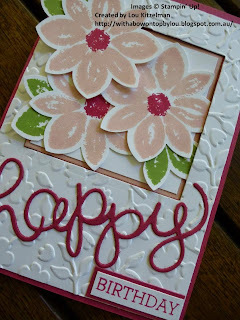 It was so much fun creating this collage with only a few stamp sets and punches. 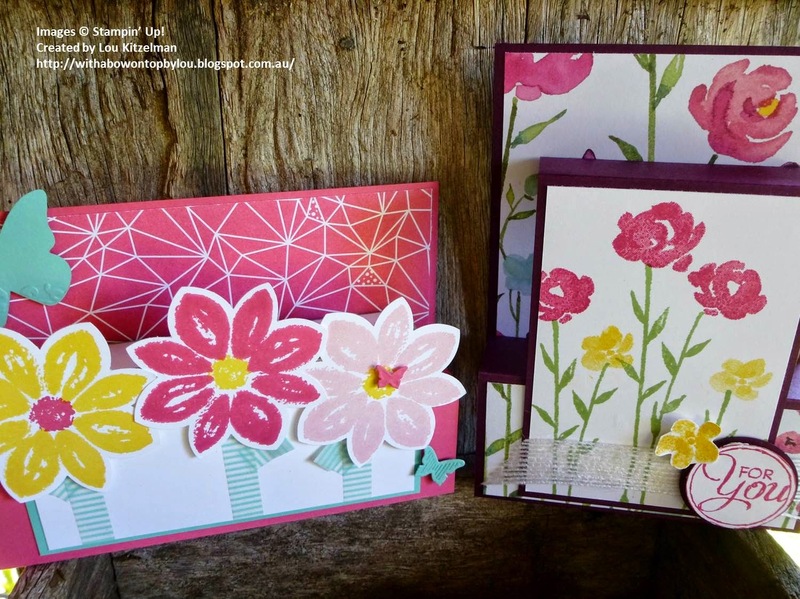 Isn't the Cherry on Top Designer Series Paper Stack gorgeous? The only dilemma you will have is which way to fold it! 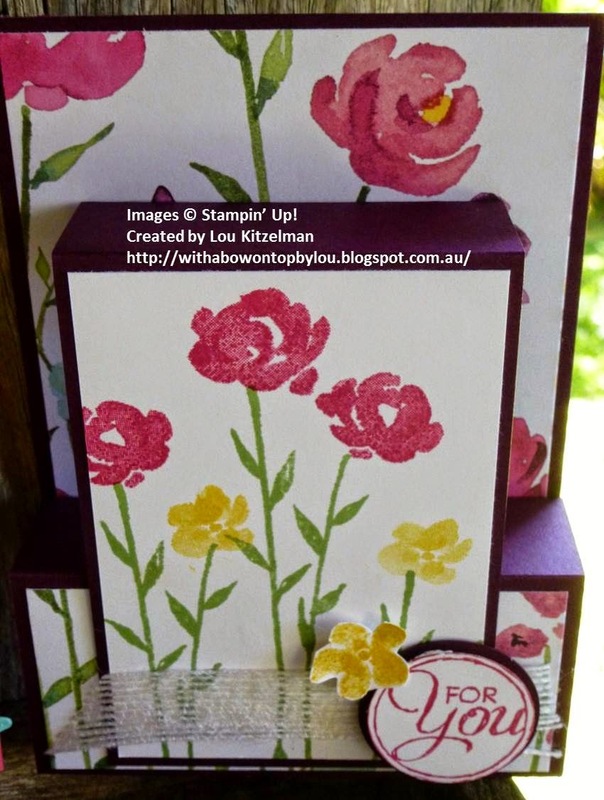 When designing cards I always seem to end up with a lot of offcuts and unused stamped images - do you? Instead of putting them in a box with all of the others from past projects to be used (maybe one day) I used them to decorate these cute little boxes made from the Curvy Keepsake Box Thinlits. 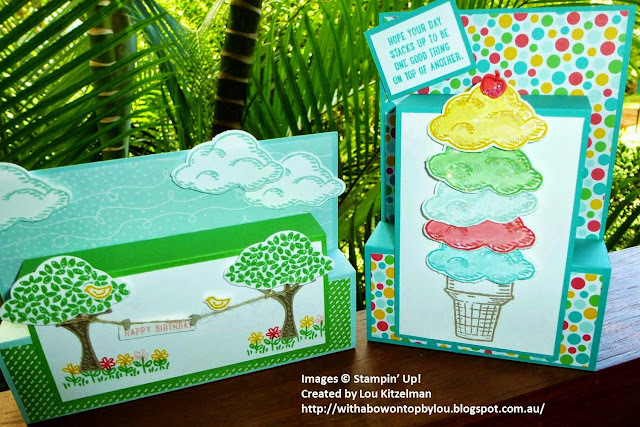 The Sprinkles of Life stamp set and the Tree builder punch make a cute little box for a thank you gift. 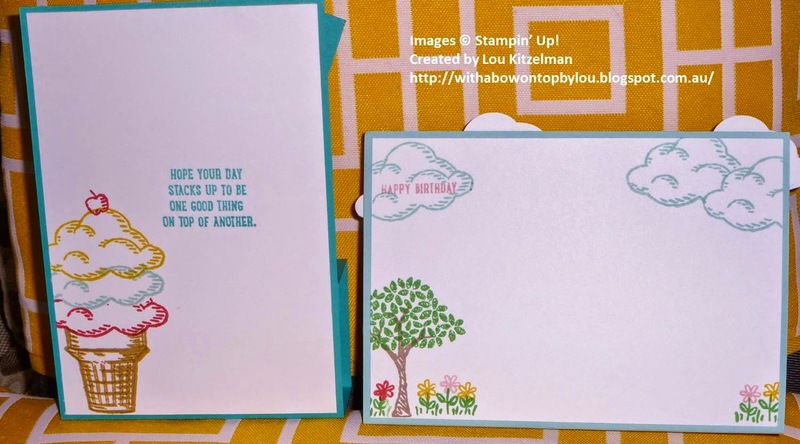 This little box features the Build a Birthday stamp set. Thanks for stopping by. 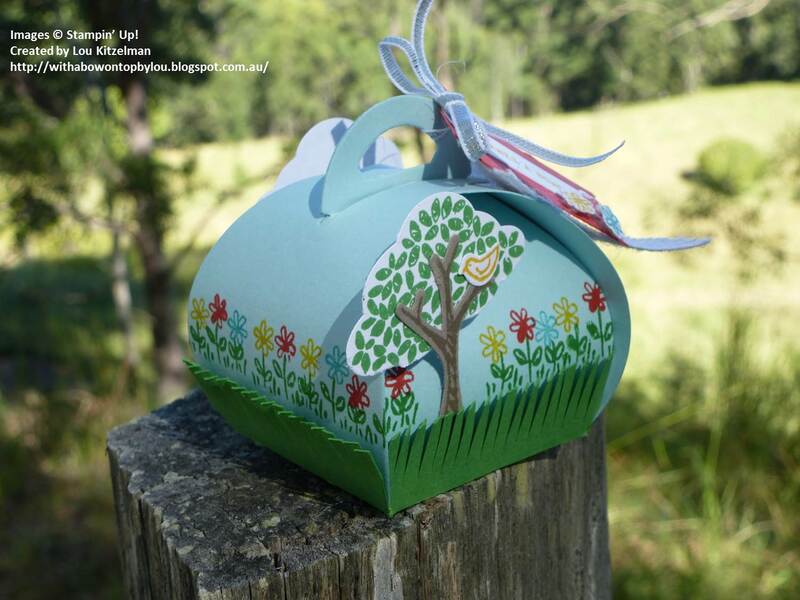 I hope I've been able to inspire you to create some great projects when you get your goodies from the new catalogue. Next stop is Bernice's blog. 8. 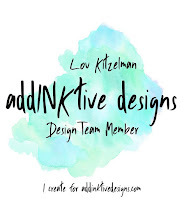 Lou Kitzelman - You are here. I love the new banner triple punch that is in the new Stampin' Up! 2015 - 2016 Catalogue that will be released on June 2. (That's next week people). It has channels for strips of cardstock 1", 1 1/2" and 2" wide. So, you can easily punch banners. 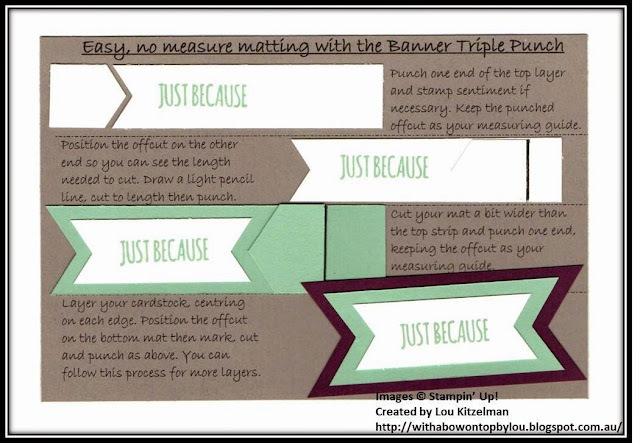 If you want to punch a banner of a different size that's easy too. Just centre into the channel that is nearest to it in size but not larger and punch. While trying to mat 2 banners I struck a few problems with measuring. 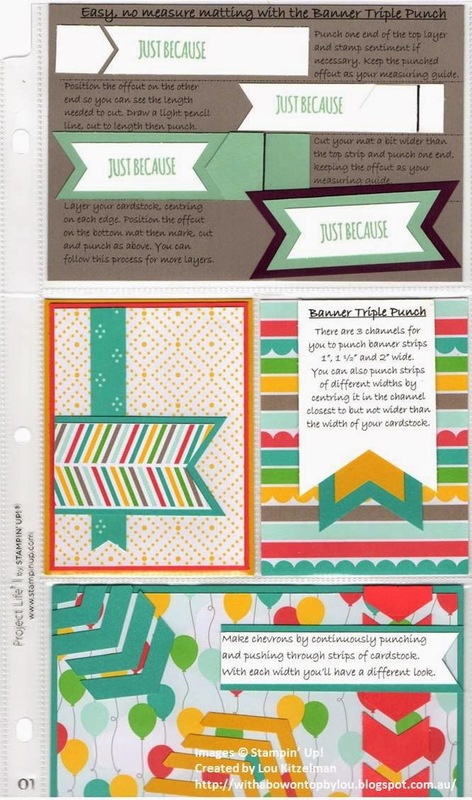 The same amount of cardstock is not cut off for each different width. The narrower the strip, the more cardstock that is punched off as it is closer to the indent of the banner. 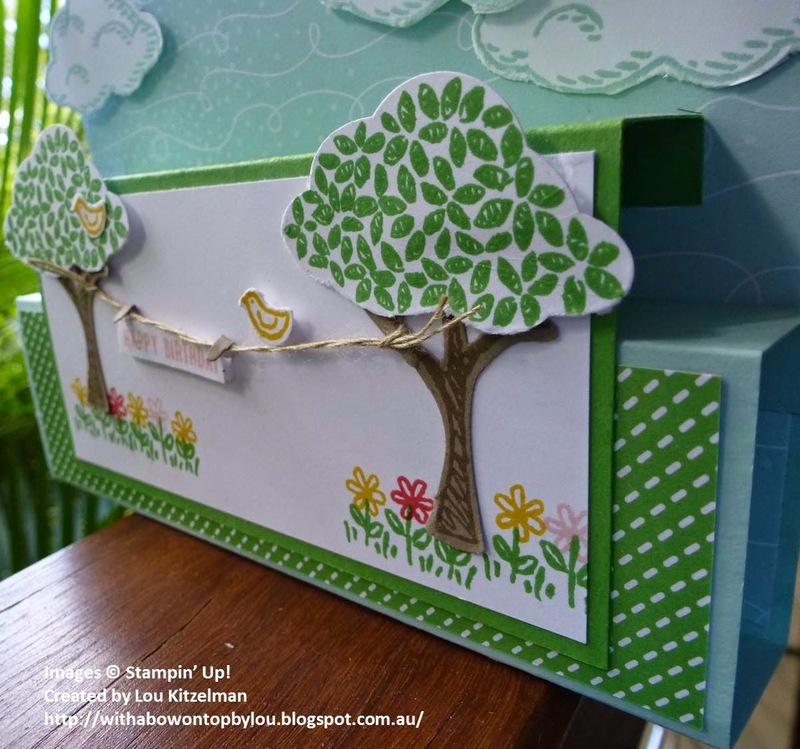 I wanted an easy way to teach matting using this punch that did not require people to have to add sixteenths of inches or use millimetres. So I came up with an easy way that can be used on any length and width of cardstock. This handy punch also makes great chevrons by simply feeding the cardstock through and punching several times. 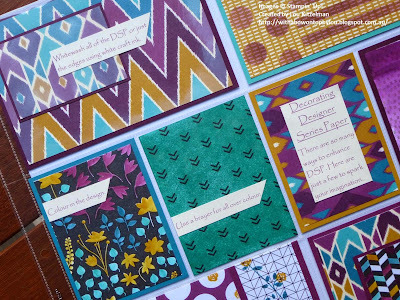 I put these information sheets into a Project Life pocket page for my new technique album. Technique Album gets a new lease on life .............. Project Life! The technique album I have been keeping for years is finally too full to add any more pages. 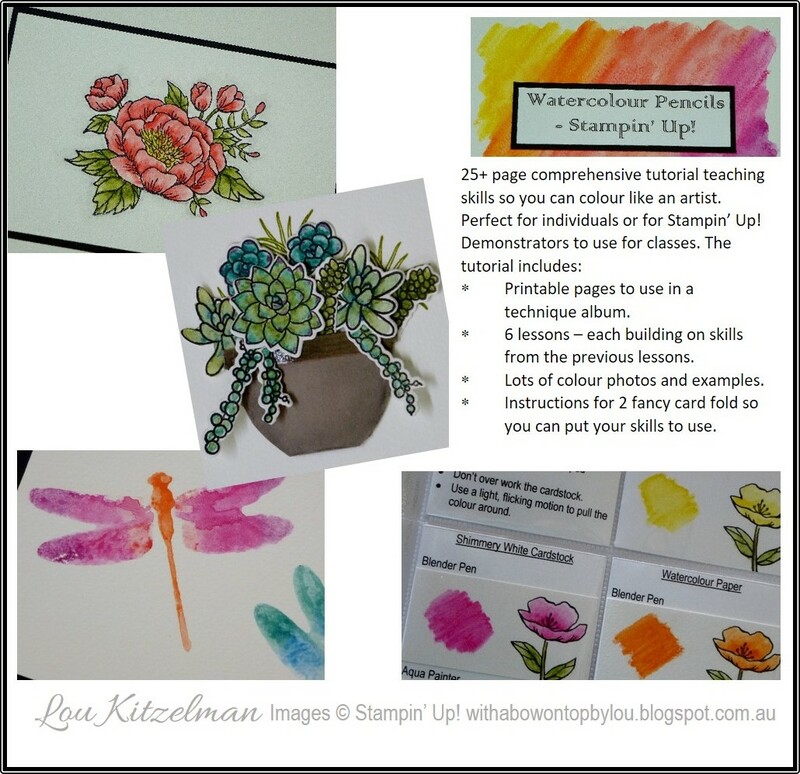 I use it as a teaching tool and also as a record of techniques I have taught (and learnt). See how full it is? That's a lot of techniques we've learnt! 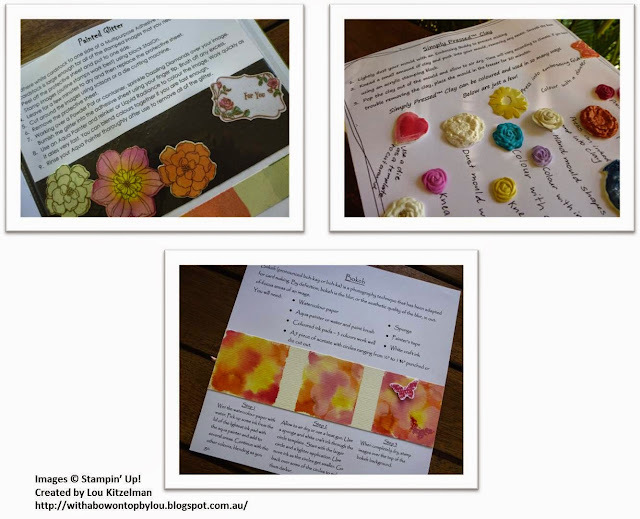 Students love keeping a technique album with examples they've made themselves to go with the instructions - it's so much nicer than just having a folder with notes in it that never gets looked at. 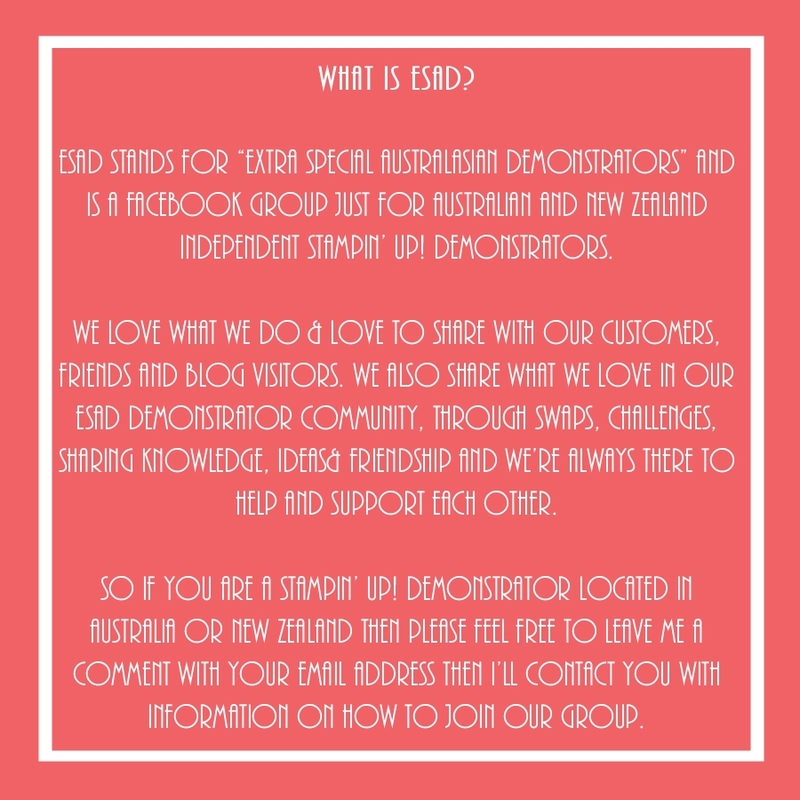 They use it for inspiration and it shows a great progression in the growth of their skills. One of the lovely ladies who has been coming to classes for years with me commented last week how she loves to look back at things we have learnt 'way back when' and see how far her skills have progressed and matured. She also used it spark ideas when needed. Here are a few pages from my album. When I first started keeping the album I just used a 8 x 8" album. Now that I am ready to start my second album there are so many choices available to me. 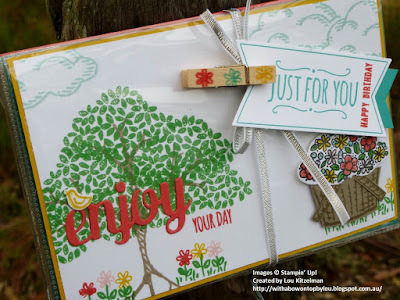 Instantly the Project Life by Stampin' Up! album sprang to mind. 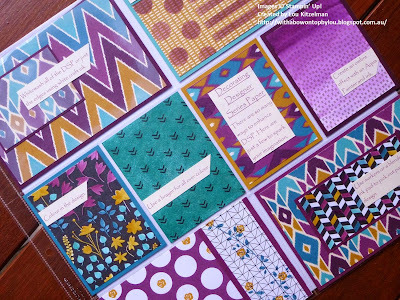 The pocket pages will be a great way to display techniques and examples and will allow me to rearrange to suit different audiences and events. 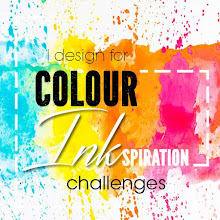 One of the pages that I have been working on is all about colouring and altering Designer Series Paper. 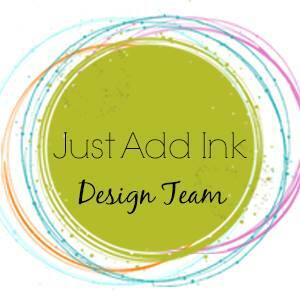 This page is great as a sales tool, a teaching tool or just simply to spark the imagination. And where would I be without Millie the ever present stylist? Sprinkles of Life - sneak peek. 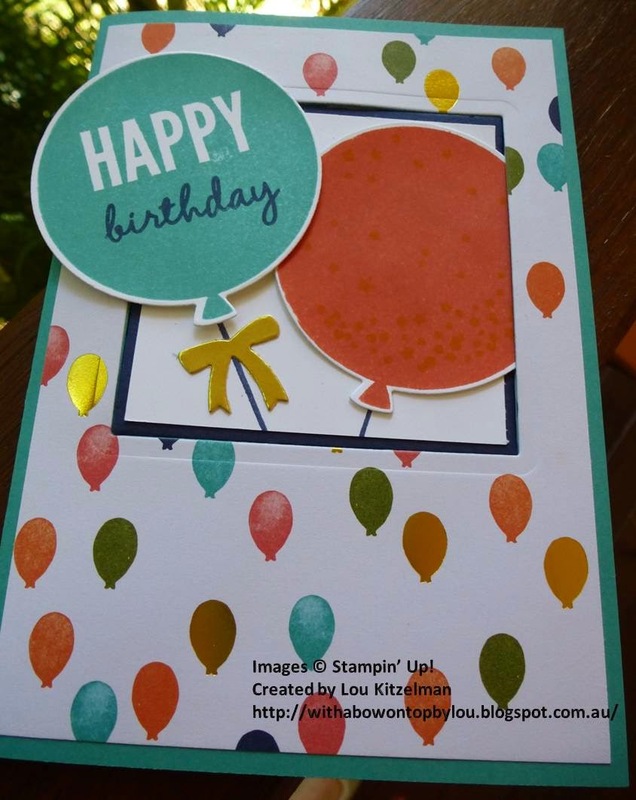 We had such a great time at our class on Monday when we learnt how to make Pop-up Step Cards that I had to make some more today using one of the new sets in the Stampin' Up! 2015 - 2016 Catalogue that will be released on June 2. 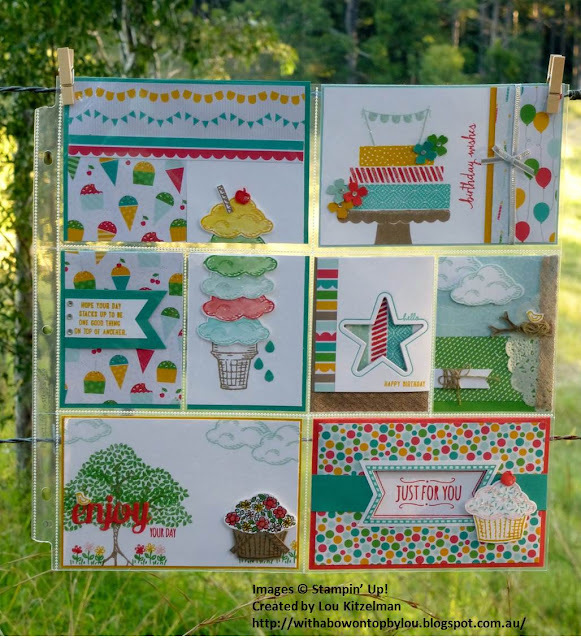 It is called Sprinkles of Life and coordinates with the tree builder punch. Both the stamp set and punch are so versatile and I can see that I will be making a lot of things with them. 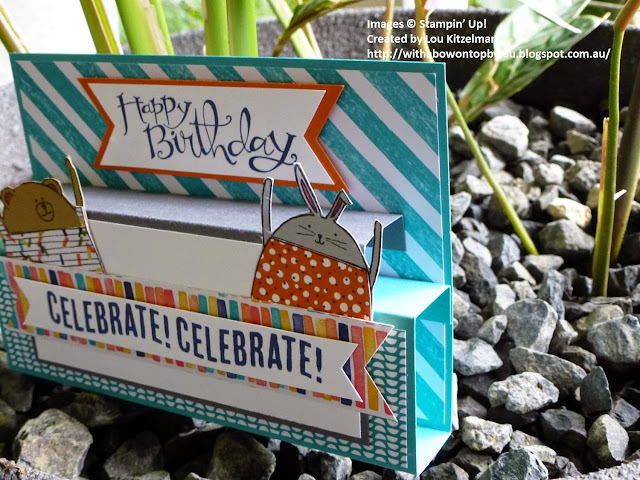 This great card fold really shows off this fun stamp set. From just a few shapes you can make so many things. 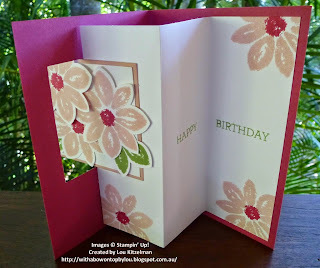 Even though this card has dimension it folds flat to fit in a standard C6 envelope. 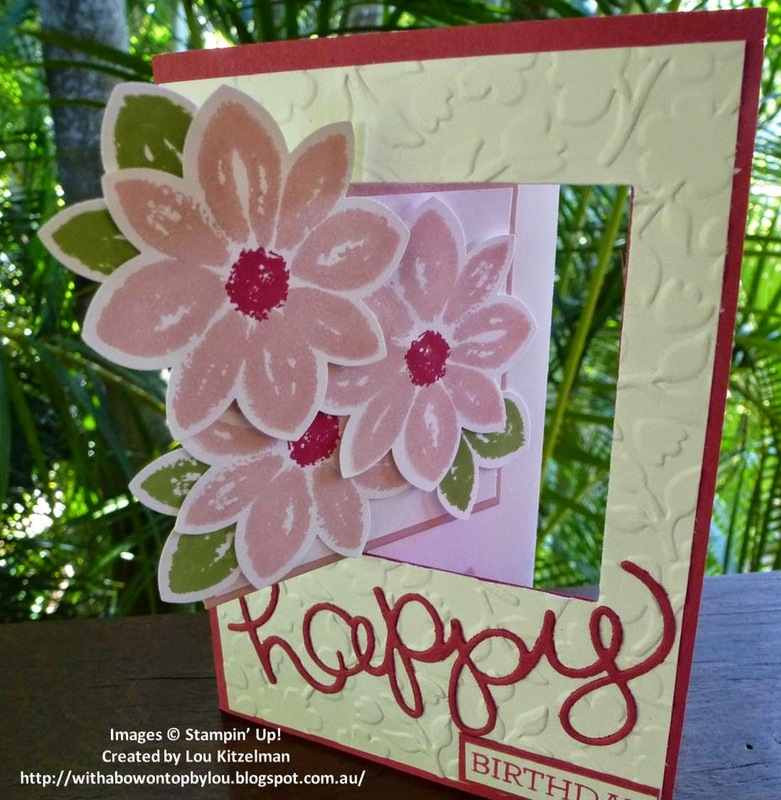 To add a bit of glitz I used a 2 way glue pen to adhere some Dazzling Diamonds. You can decorate the back message panel of this card as well. If you would like to order a catalogue or either the Sprinkles of Life stamp set or Tree Builder punch contact me by filling out the form on the right of this post. 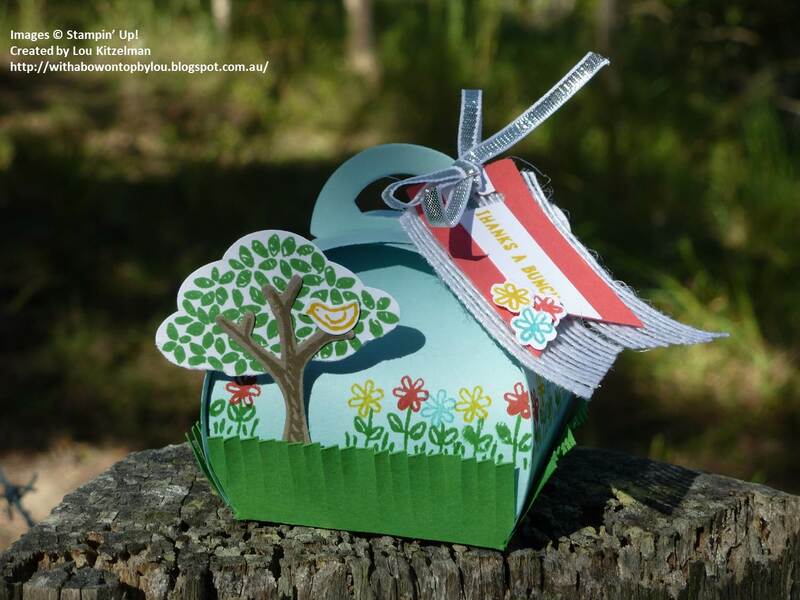 You will be able to buy this from the new 2015 - 2016 catalogue from June 2. 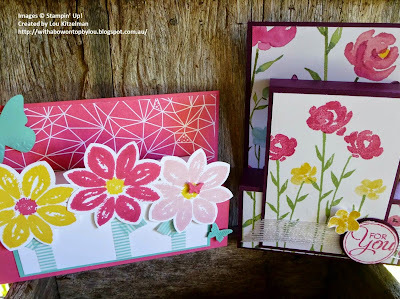 I've finally had a chance to play with my new products from the new Stampin' Up! catalogue which starts on June 2. 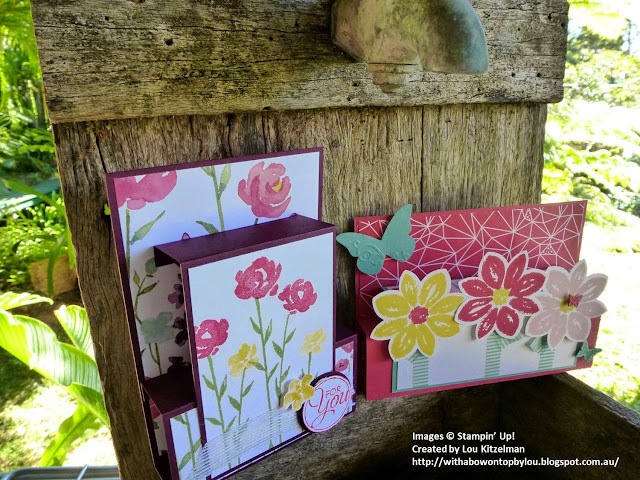 Today I've used a lovely hostess stamp set called Floral Wings and 3 of the new In Colours - Mint Macaroon, Tip Top Taupe and Watermelon Wonder. 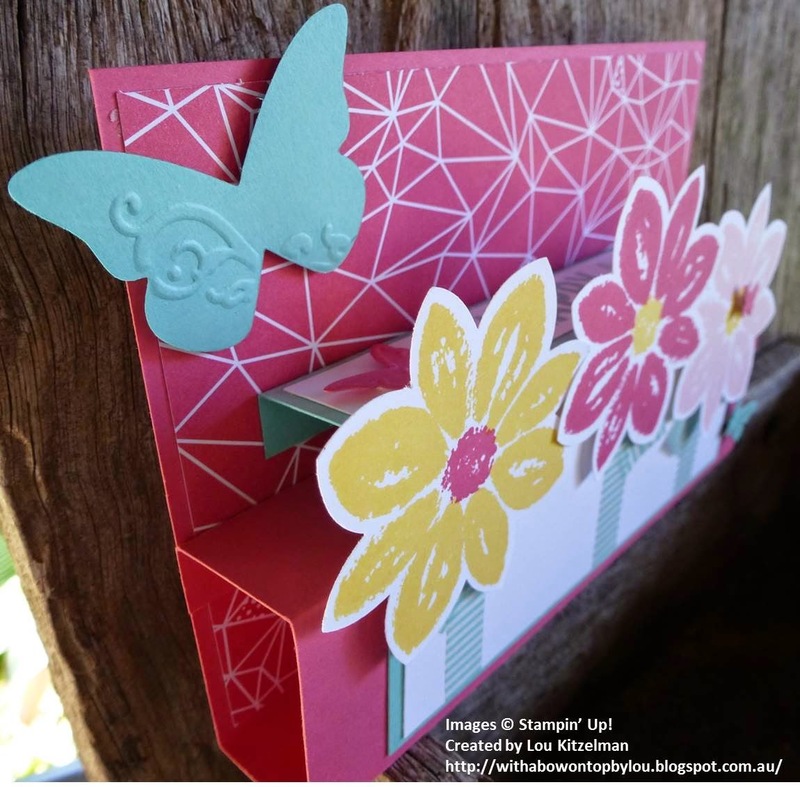 Floral Wings is a photopolymer set so it is really easy to place each colour. Tip: Stamp the flowers first then the butterfly. I found it much easier to line up that way. 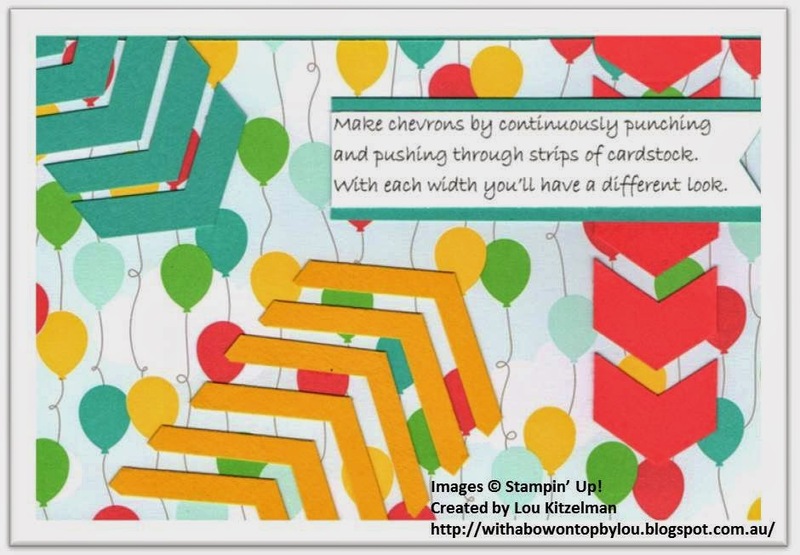 This pop out swing card featured in a class I ran earlier this year. 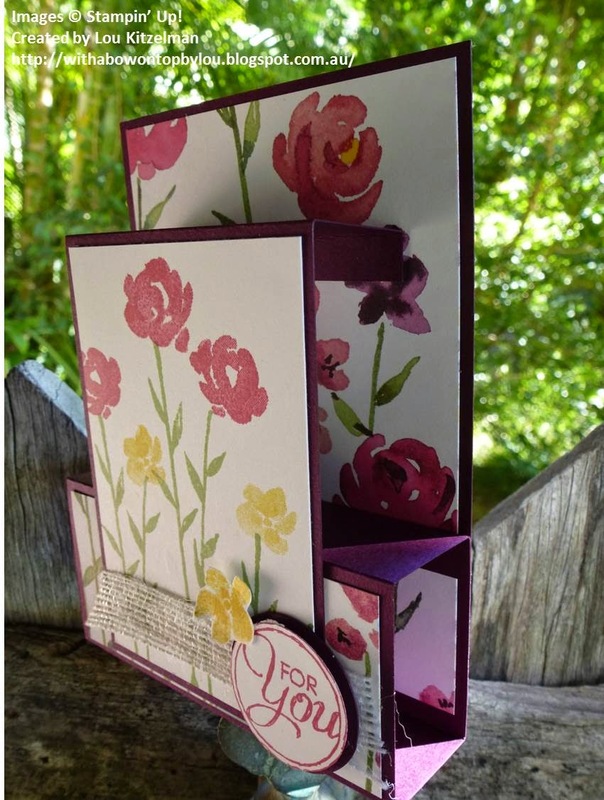 It is another great design that folds flat to fit in a C6 envelope but stands up to display your beautiful work. 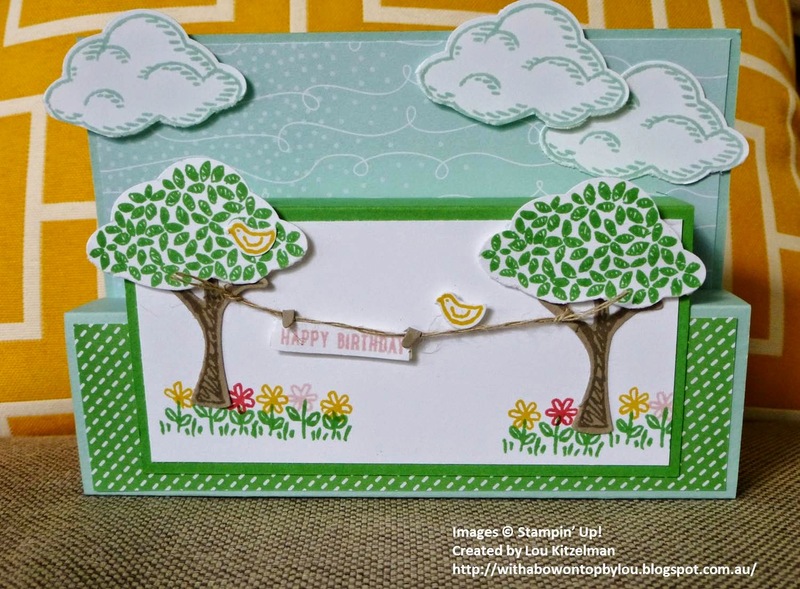 The vine provided the perfect border for my card. I think that Mint Macaroon might be my new favourite colour. I'm still suffering separation anxiety from the soon to be retired Coastal Cabana. 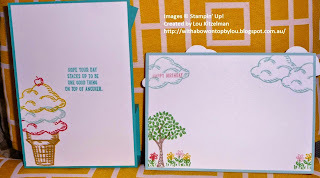 Here are the pop out swing card instructions. 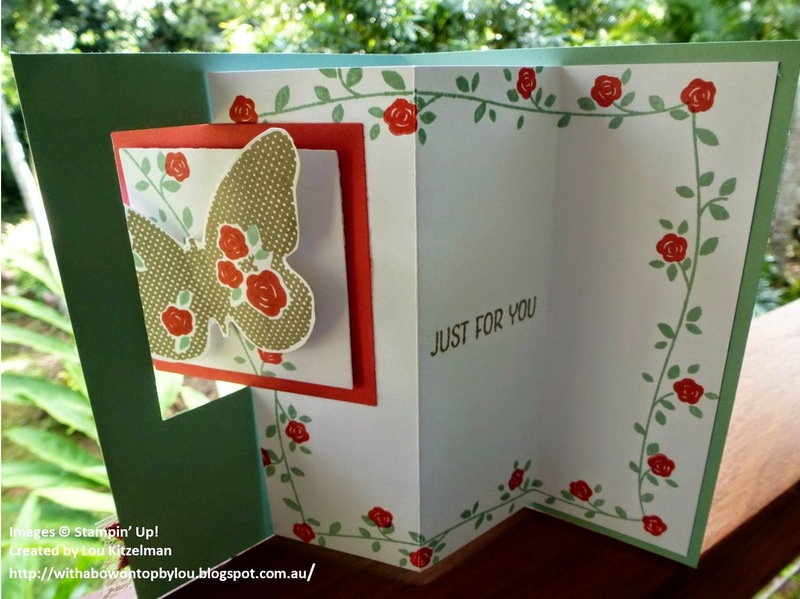 They might be of use to you so that you can make this great fold. We had a great class today. 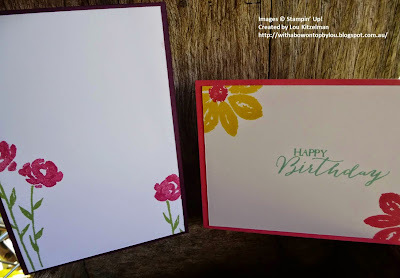 In this post last week I gave you a sneak peek at 2 of the cards we would be making in today's class. 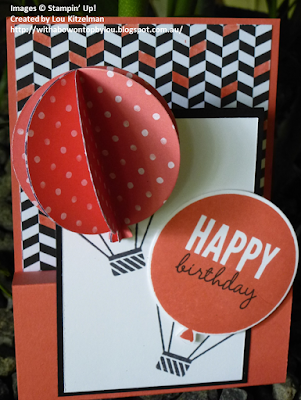 Here is a look at the other 2 that we made today. 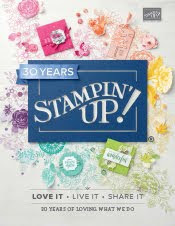 I have been trying to use retiring products or those in the Occasions Catalogue which expires soon. 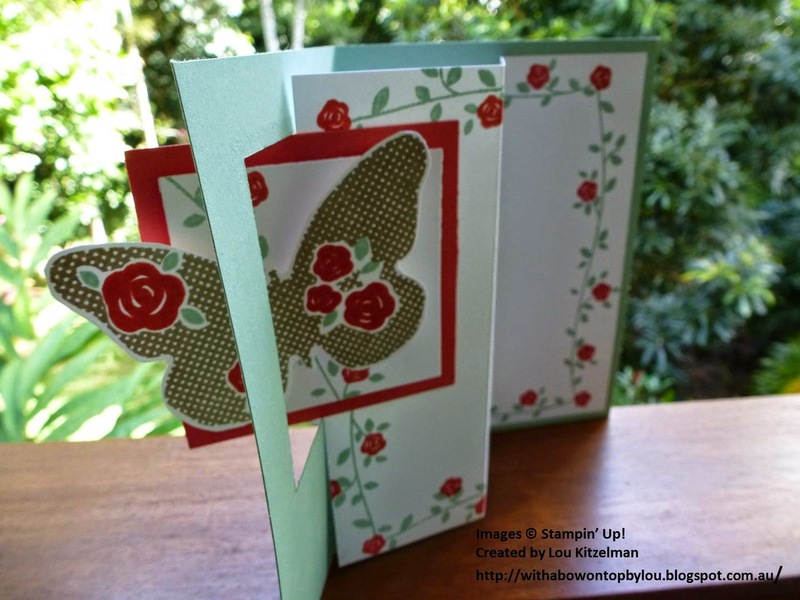 This pop-up step fold is really fun and once you get the hang of it it's so easy. I love that they fold flat to fit in a standard C6 envelope and then stand up for display. 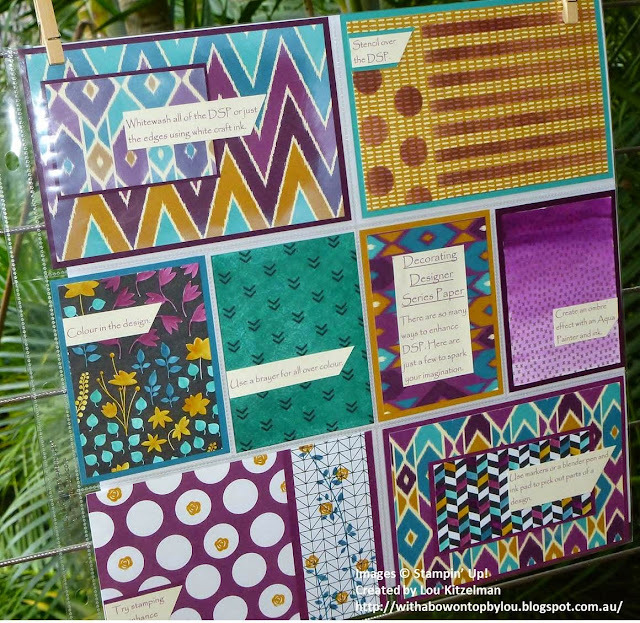 I'll be so sad to see the Occasions Catalogue finish on June 2. 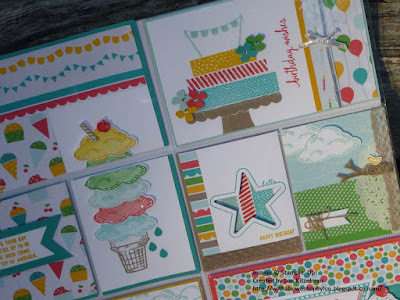 I love this Cheerful Critters stamp set. 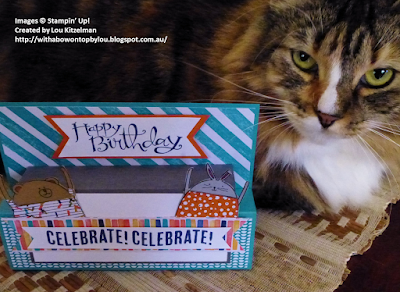 Millie (my trusty assistant) felt that today's photo session was all about her. If you have a cat you know that you just have to go with it! For the 3D balloon I have die cut 4 balloons, folded in half and glued one half to the next. The Back to Black DSP works well with any colour. Use a blender pen and ink pad to pick out parts of the pattern to coordinate with your colour scheme. The stylist positioning the card to show it off to it's full advantage. ﻿﻿﻿﻿﻿﻿﻿﻿﻿﻿﻿﻿﻿﻿﻿﻿﻿﻿﻿﻿﻿﻿﻿﻿﻿It's not too late to order these and other retiring products. 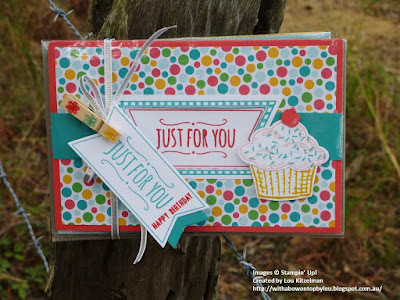 Here is what you need for these cards. 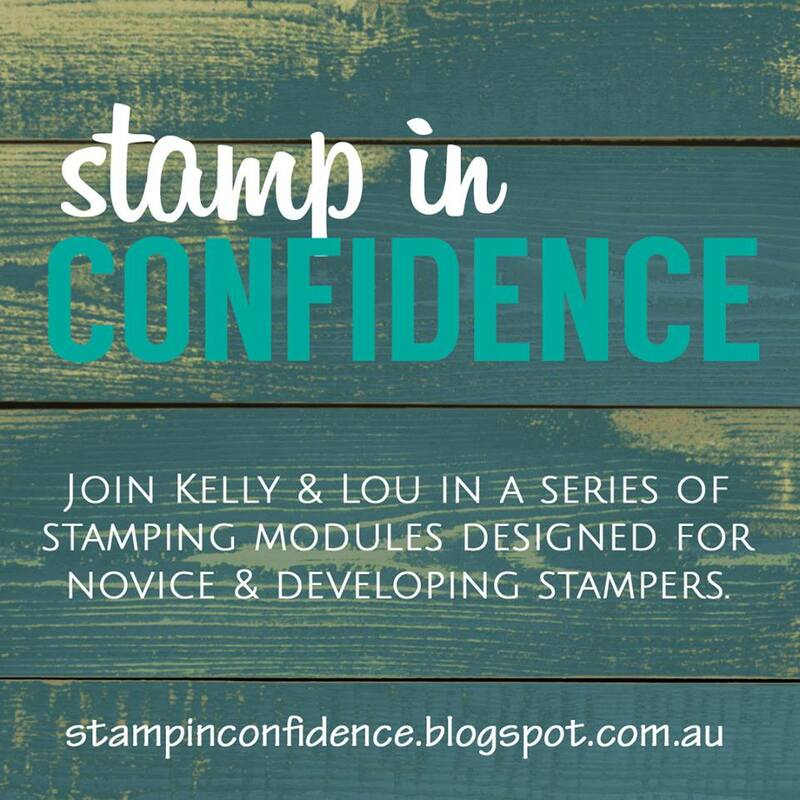 I know that those of you coming on Monday will really enjoy this class. 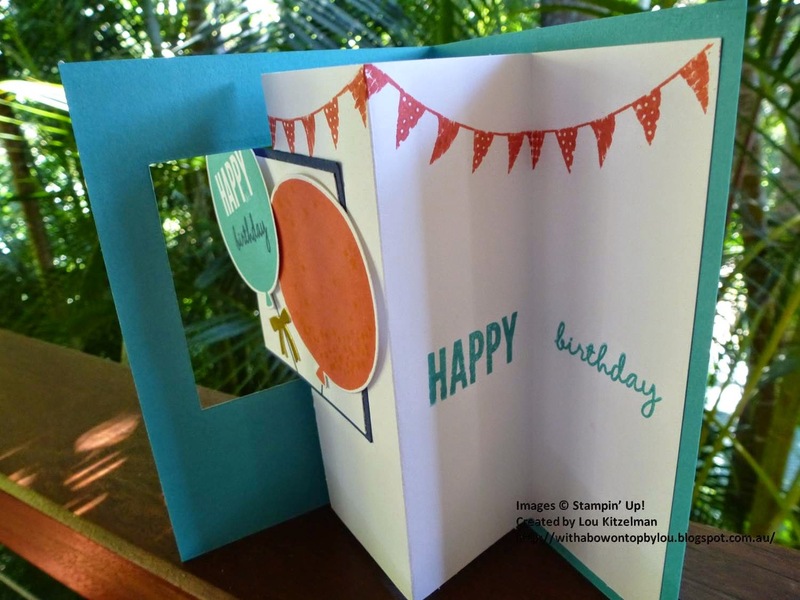 We will be making 2 other cards using this same card fold but they are still being made! Everyone needs a trusty assistant! Millie needed several pats before I was allowed to continue photographing! 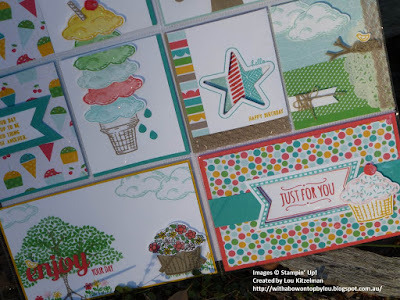 Here are the products I used that are soon to retire or are in the Occasions catalogue that expires soon. Many of the retiring products are reduced so get in quick. 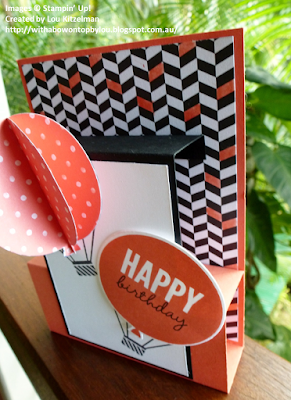 I taught this card fold at a class earlier this year. 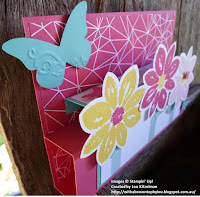 It is such a fun fold and makes great use of die cut or punched embellishments. 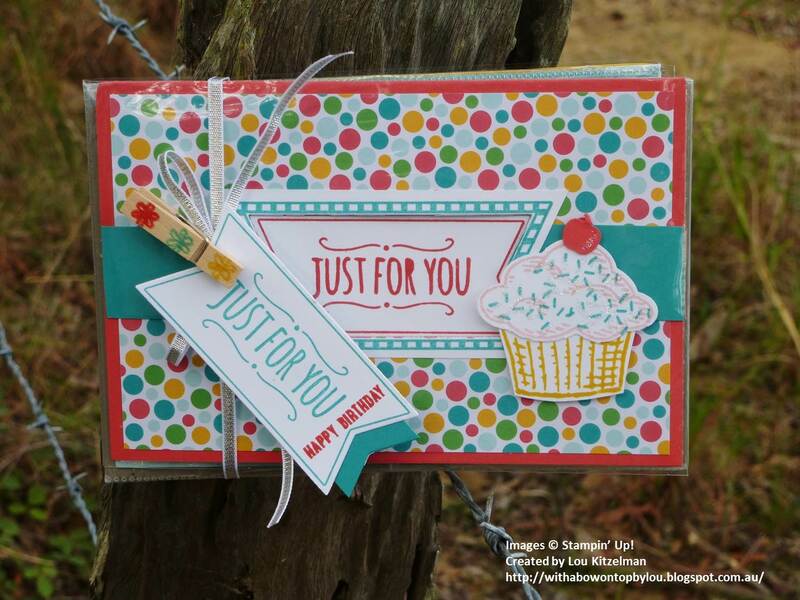 These cards use a lot of the great products from the Occasions Catalogue 2015 which finishes on June 2. 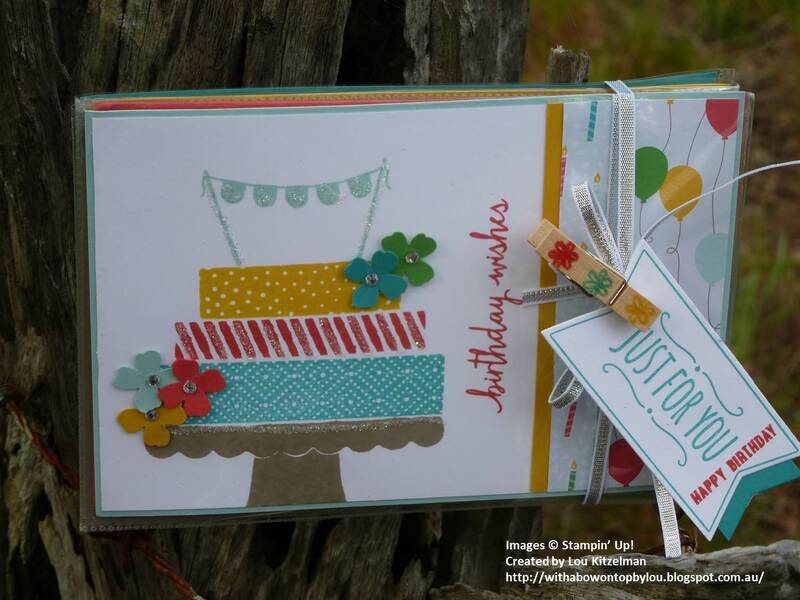 So only a few weeks left to order your favourites. Tip: To make easy leaves stamp one of the flowers in a green of your choice and punch out. 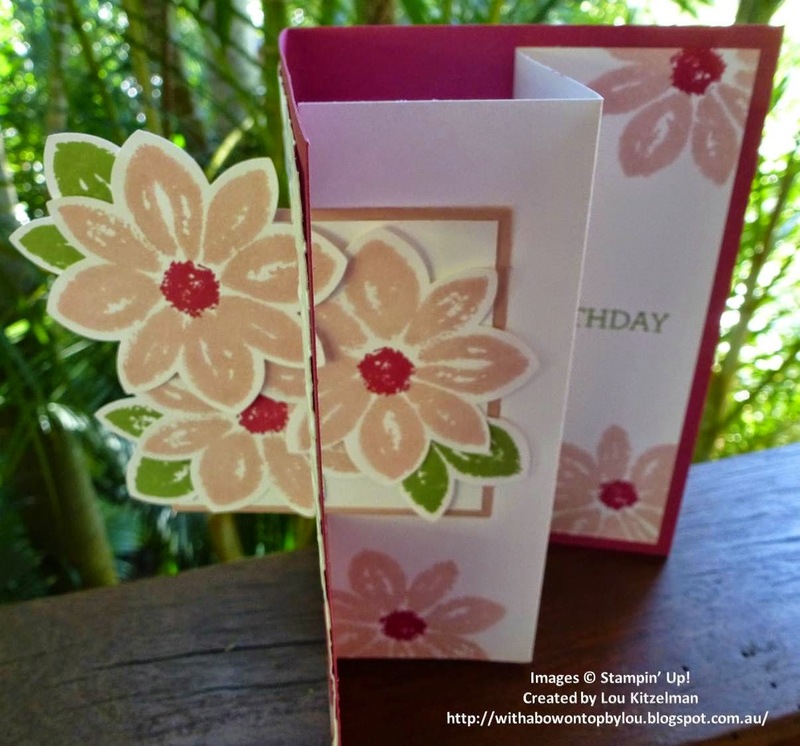 Cut sets of 2 for each leaf grouping. 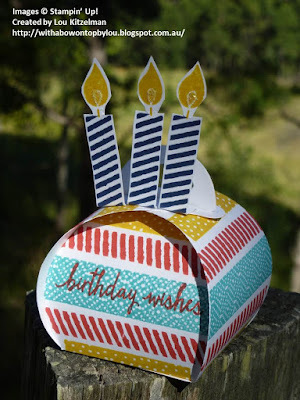 Here's all you need to make this card. 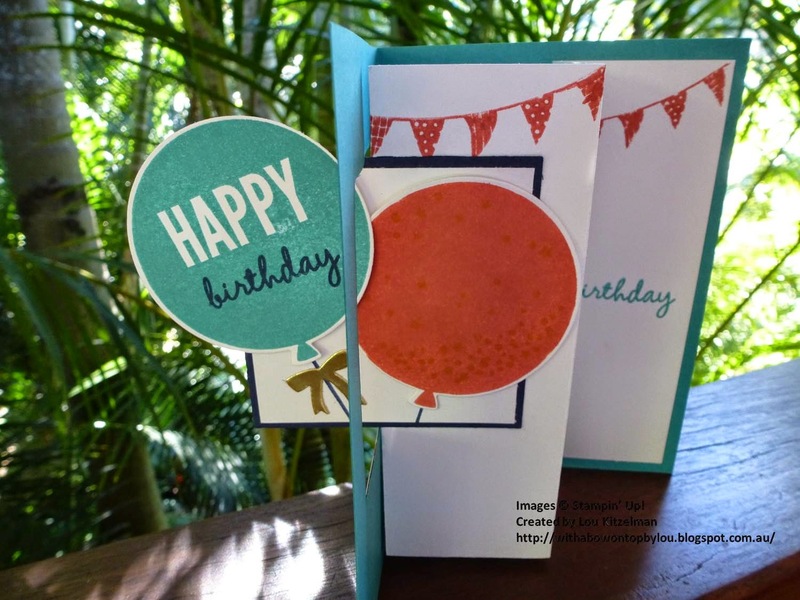 The Celebrate Today photopolymer stamp set is so versatile. I love the way the banners fit perfectly into the folds. 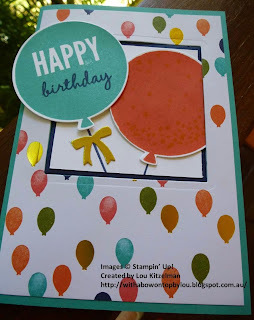 So far I have only used the balloon, sentiment and banner stamps and I can't wait to try the hot air balloon one. The Birthday Bash DSP really finishes off the front of the card I think. Check out what you need to make this.